In 2018 under current law, the estate and gift tax is $11,180,000 for an individual and $22,360,000 for a couple until December 31, 2025. However, for the closely held business, succession planning for the next generation and continuation of the closely held business is still very important. The same is true for rental real estate that is owned by either a limited liability company (“LLC”) or a limited partnership (“LP”). 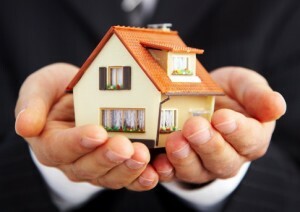 This article will discuss both types of ownership. 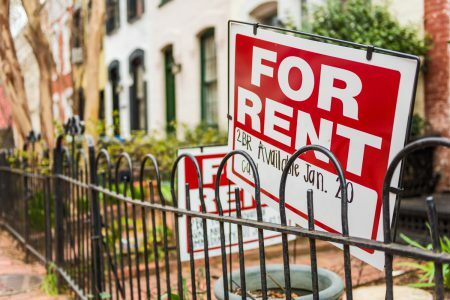 Despite voters rejection of Proposition 10, the Los Angeles County Board of Supervisors voted 4-1 Tuesday in favor of an ordinance to temporarily limit rent increases to 3 percent in unincorporated areas of the county. Californians soundly voted down Proposition 10 on Tuesday, a victory for California’s real estate investors and a major blow to rent control advocates around the state. 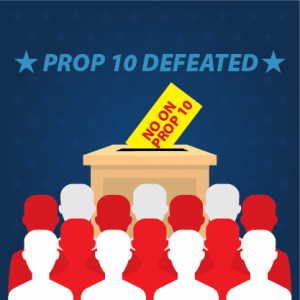 If it had passed, Prop 10 would have repealed a state law barring new rent control measures in California, allowing local governments to pass broad new rent control laws. With 97 percent of precincts counted, the measure had only 38 percent of votes in favor. It needed more than 50 percent “Yes” votes to pass. Finding success as a property manager goes beyond simply renovating apartments and renting them out. In order to truly do the work of property management, you need to know what works and what doesn’t in regards to communicating with tenants, caring for the property, and navigating the legal side of renting. The following nine strategies are essential to growing your career as a property manager. Question. I am a very conscientious landlord. I want to ensure that my rentals are well maintained and that any maintenance issues are addressed immediately. Every year, I send a notice to my residents informing them that I will inspect each unit. I have been doing this for years without any problems. This month I received a letter from one of my tenants telling me that I had no right to enter his apartment to look around, that he would not let me in. What do I do? Can I force my way in to do the inspection? Answer. 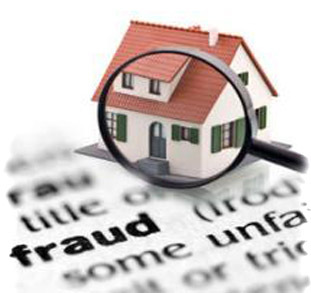 Your policy of doing annual inspections is admirable, and is practiced by responsible landlords throughout California. Most tenants welcome a responsible landlord’s actions in ensuring that all is well, and voluntarily cooperate in providing access upon the landlord’s reasonable request. It is clearly in the best interest of all to ensure that any maintenance issues are promptly addressed, and that a spirit of communication and co-operation exists between a landlord and his residents. Trouble is, your resident is right. There is no specific provision in California law requiring a resident to allow the landlord access to merely “inspect” the premises. 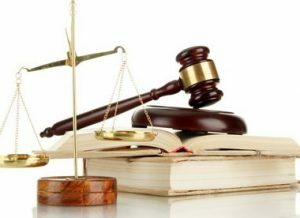 California law states that a landlord can enter a rental unit only for certain reasons. 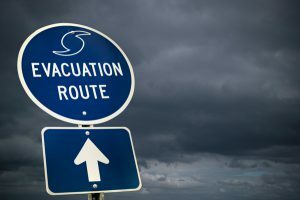 Those reasons are in an emergency, when the tenant has moved out or abandoned the premises, to make necessary or agreed repairs, decorations, alterations, or other improvements, to show the unit to prospective purchasers, tenants, or lenders, to provide entry to contractors or worker who are to perform work on the unit, or to conduct a pre move out inspection at the end of the tenancy, pursuant to court order, or to inspect the smoke detector or inspect the installation of a waterbed. Conspicuously absent from this body of law is the unfettered right of a landlord to just inspect for the pure sake of just making sure everything is all right. You cannot force your tenant to allow access for the purpose of inspection. Every investment needs an exit strategy. Without it, you’ve failed to map out a plan and like the old saying goes: “When you fail to plan, you plan to fail”. For many investors, the exit may be transferring to your children, charitable donation or simply securing the passive income to supplement a comfortable retirement. For many new investors in the Southern California multifamily market, the opportunity to exit couldn’t come fast enough. Craigslist is a great tool to promote your vacancies and attract a ton of new, interested applicants, but it isn’t without its problems. The online classified site is notorious for being the playground for identity thieves, scammers, and digital criminals – and your rental properties could be their next target. What’s Trust got to do with it? A Soft-Story Story. Trust is fragile gift. One that you must hold on to dearly and handle it with utmost care. We need trust in everything we do. It’s that component in life that when you have it, everything becomes possible. It is the basis of healthy relationships; first cultivated with ourselves and then with everything that surrounds us. In this short article I want to focus on contractual trust. Where one party promises to act a certain way, and in return the other party promises to respond in an agreeable manner. This is the preliminary stage of establishing the very critical step of building the foundation for trust worthy relationships. The stage where expectations are built, and deliverables become metrics for character and capacities judgment. Presumably, both sides take this step with their best of intentions to meet expectations.